FONA’s strategic partner in Bulgaria, Belvezar Gama Dent, marked the launch of their new showroom in the capital, Sofia, with a grand opening ceremony and we were there! The new space allows even more dentists to experience and see FONA’s products live and find out how they can best benefit from our extensive portfolio. There you can find the FONA 1000 S treatment center, FONALaser, FONA X70 X-ray, CDR and CDRelite intraoral sensors, and many more. FONALaser is one of our popular products due to the advantages it offers in terms of effective treatment. 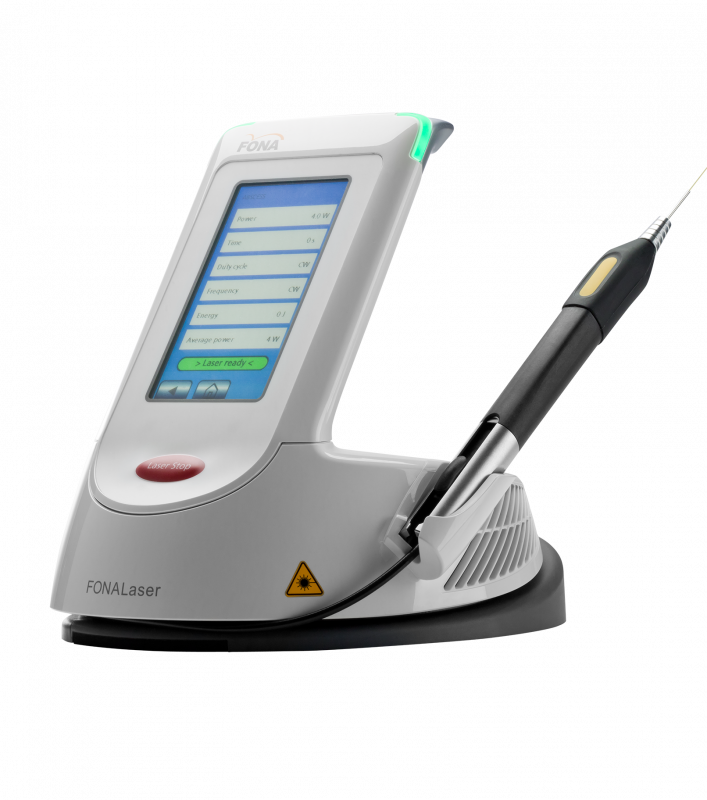 Not only saving time for the dentist, FONALaser also reduces pain due to bloodless treatment, promotes biostimulation for fast post-treatment healing and can also be used for a range of procedures such as soft tissue surgery, periodontology, aphthous ulcers treatment, teeth whitening and more. Belvezar Gama Dent is a distributor with long-standing experience in dental equipment, materials and consumables. 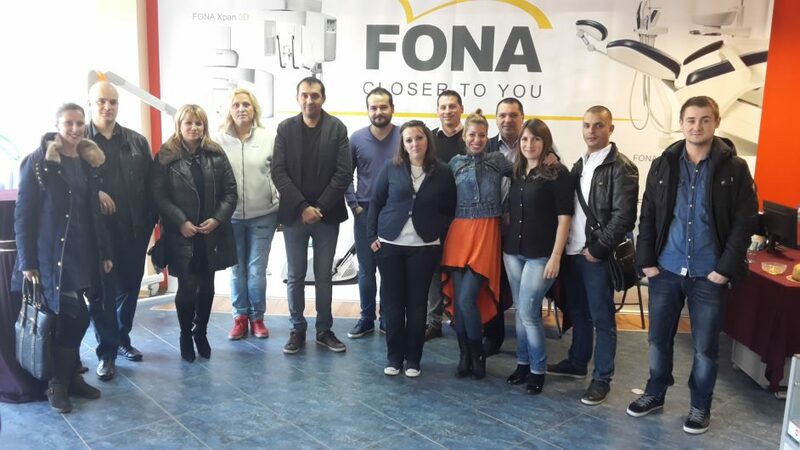 With now two showrooms in Plovdiv and Sofia, young and highly qualified staff, Gama Dent is your reliable FONA representative in Bulgaria.